We offer a wide variety of climbing assessments to help you analyse your climbing performance and identify your weaknesses. Our data driven approach gives you objective insight into your climbing profile, and combined with the advice of our extremely experienced coaches you’ll be well equipped to put together a training plan for your climbing. For anyone who has access to a Lattice Testing and Training Rung we offer a free finger strength test through our My Fingers service. 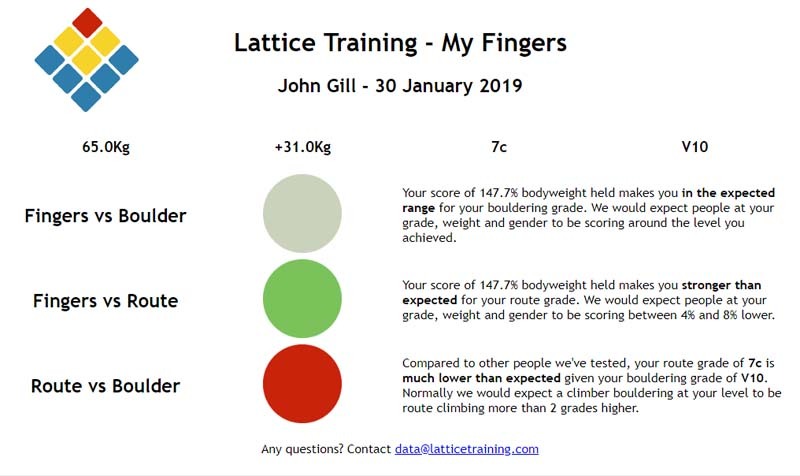 As our most basic service, this climbing assessment measures your finger strength and lets you see how you compare to the thousands of other climbers we have tested. We’ll also take a look at how your bouldering grade and route grade compare relative to our existing data. 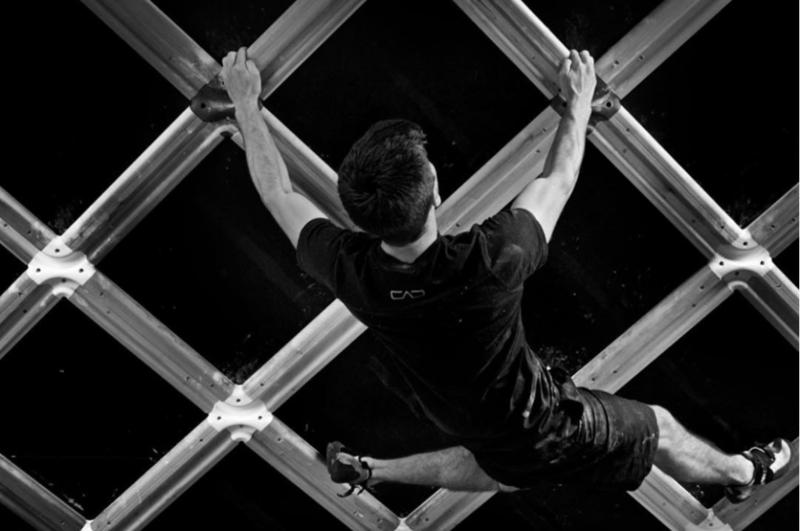 This assessment is specially designed to require the simplest climbing equipment possible so it can be performed almost anywhere – from your local gym to your own garage. It’s completed at your own pace so that it can fit with your schedule. All you need is a 20mm edge, a pull up bar, some weights and a basic pulley setup. We’ll provide you with our remote assessment protocols and detailed guidance on how to complete the testing. Once you have completed the testing you then send your data back to us. We will then analyse your data and provide you with an in depth, hand written feedback report highlighting your strengths and weaknesses relative to your ambitions. 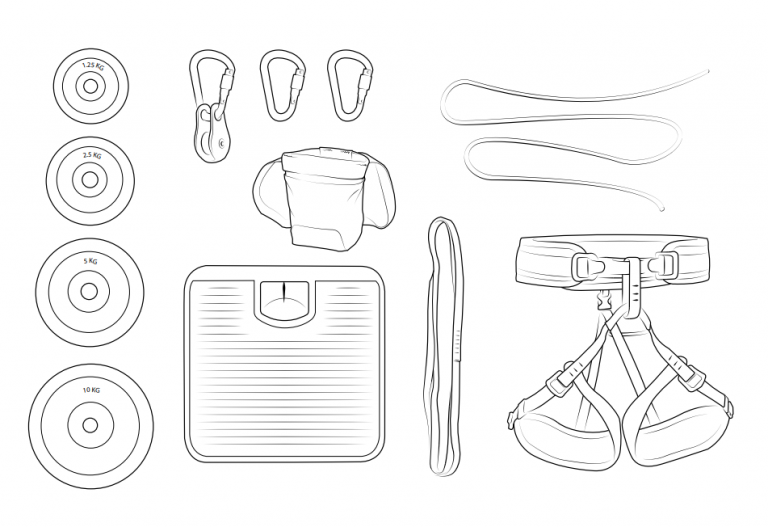 This is our premium climbing assessment package. You’ll get to spend 2 hours with a Lattice Training Accredited coach who will put you through our carefully designed testing protocol. Your data will then be securely sent to Lattice so we can analyse your performance against our huge database of existing assessments. Your Lattice Accredited coach will then combine these objective performance measures with their personal assessment of your climbing to provide you with in depth, personalised feedback about your climbing performance. Please contact us to book a Lattice Board Assessment. Alternatively, you can contact our partners directly to book an assessment. Ability Our assessments are necessarily physically intense. As such, an assessment may not be appropriate at an early stage in your climbing journey. This is to minimise the risk of injury. We recommend a minimum grade of V4 or f6b+ / 5.11 for Remote Assessments. Grade requirements for Lattice Board Assessments vary depending on the angle of the Lattice Board; contact your local Lattice Accredited coach for details.